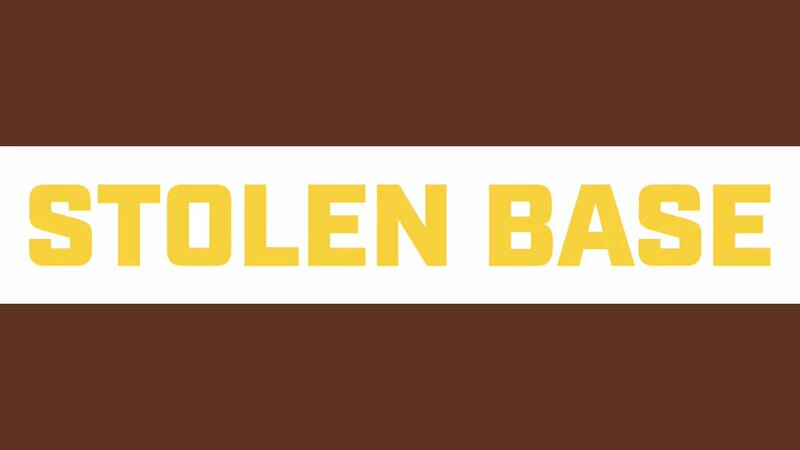 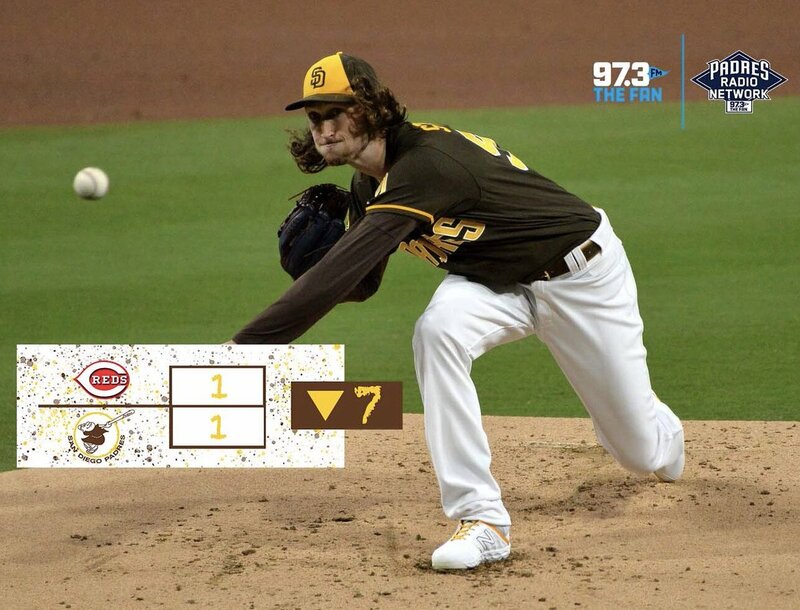 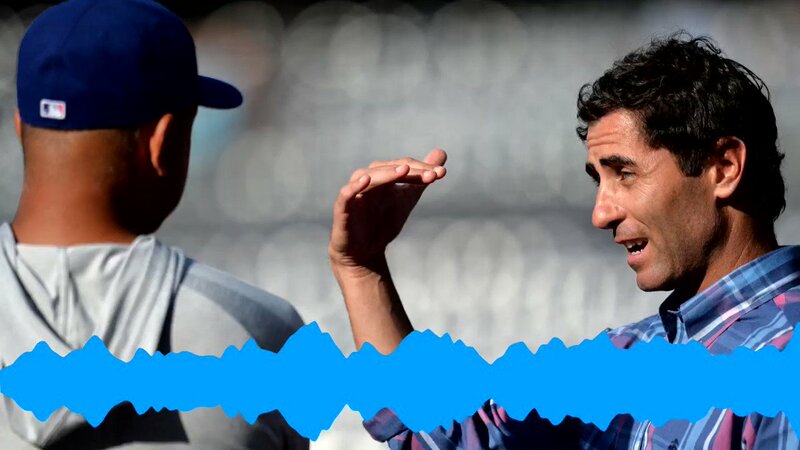 We looked inside some of the tweets by @973TheFanSD and here's what we found interesting. 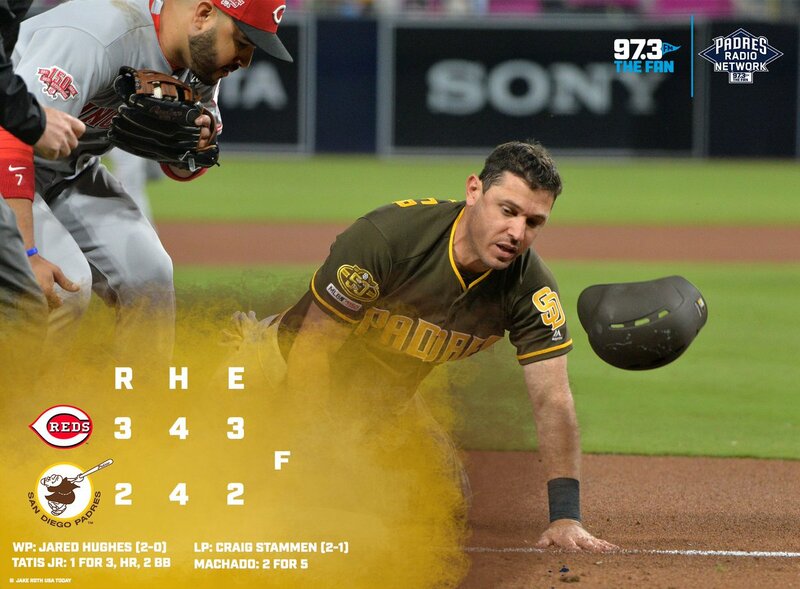 Tough loss for #FriarFaithful Saturday night. 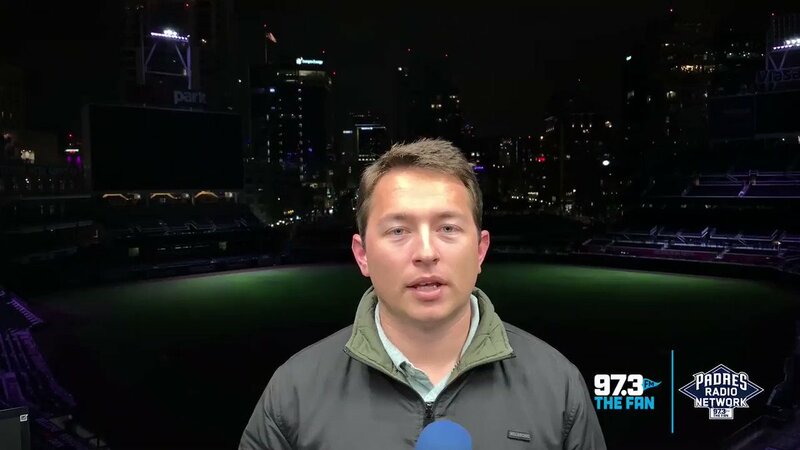 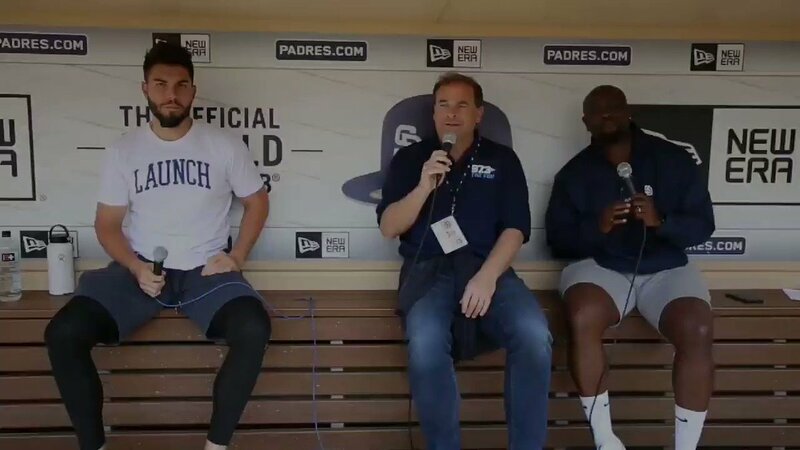 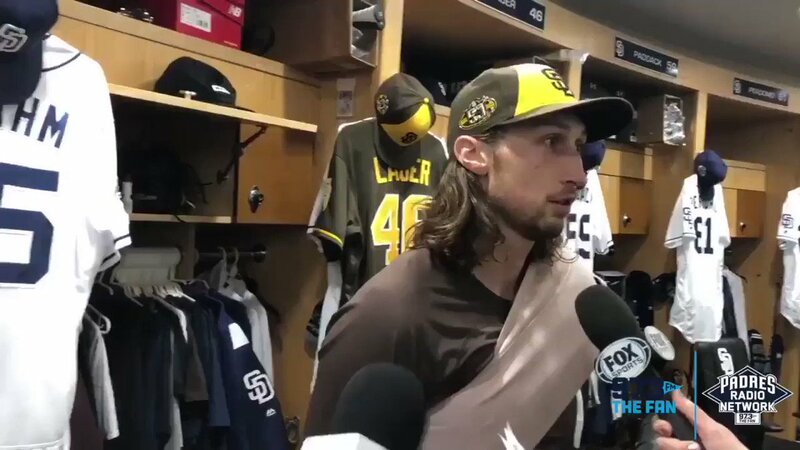 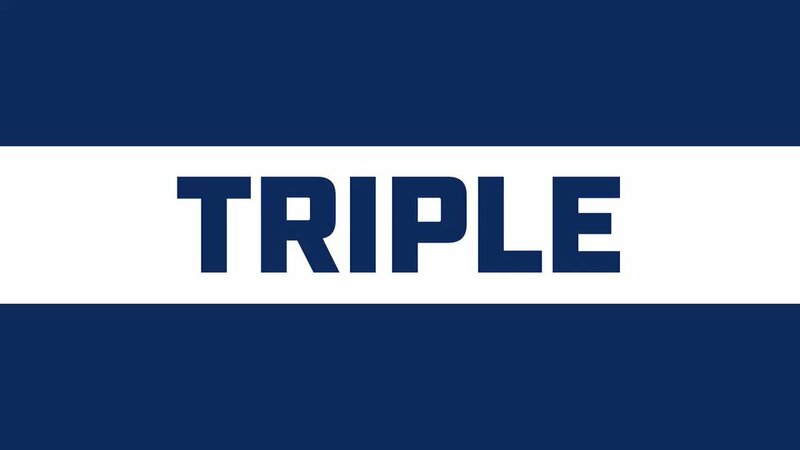 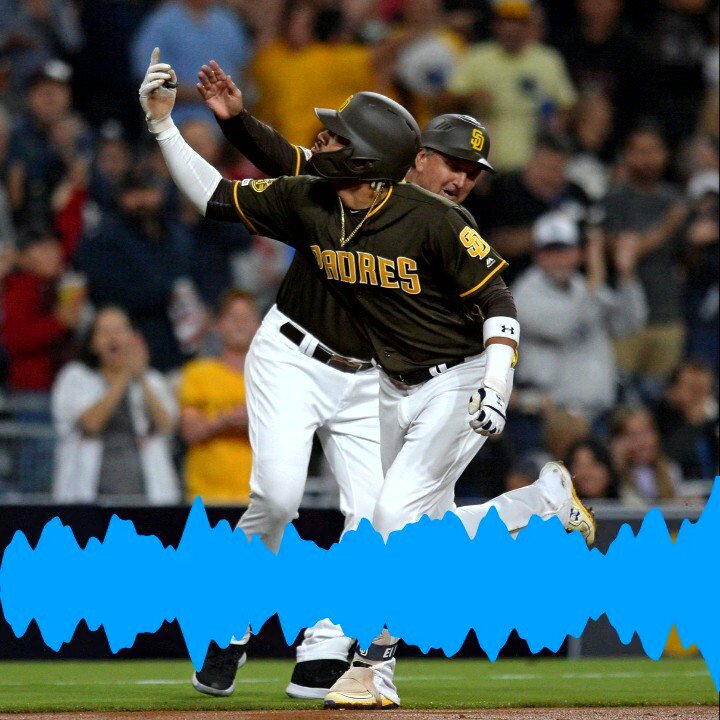 @b_surp has your Padres Radio "3 up, 3 down" following the game. 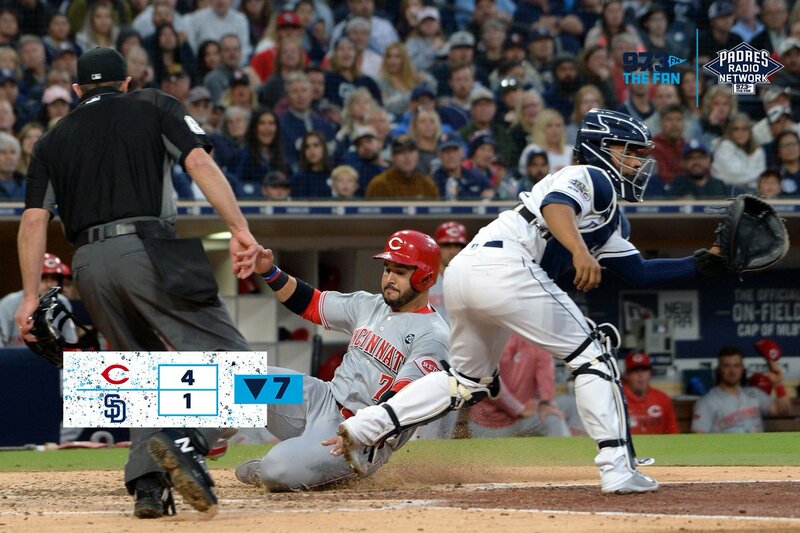 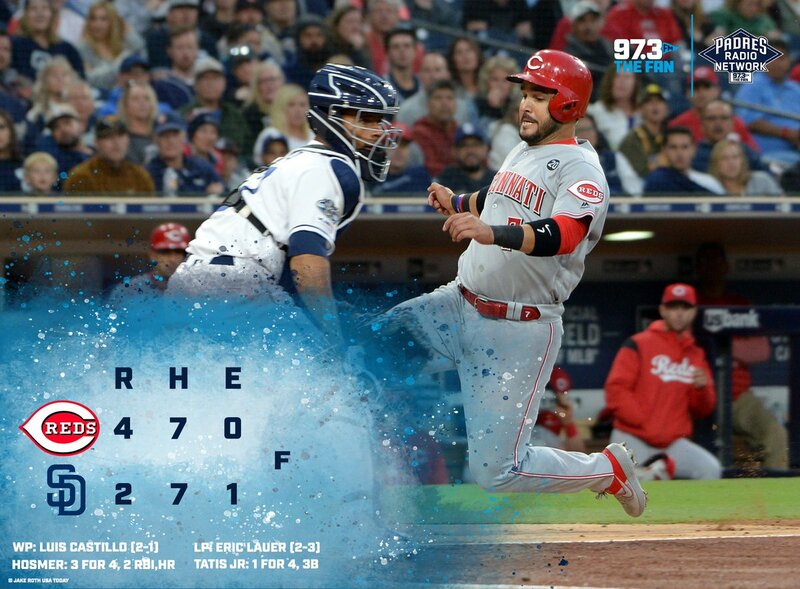 #Padres and #Reds still knotted up as we head to the bottom of the 8th. 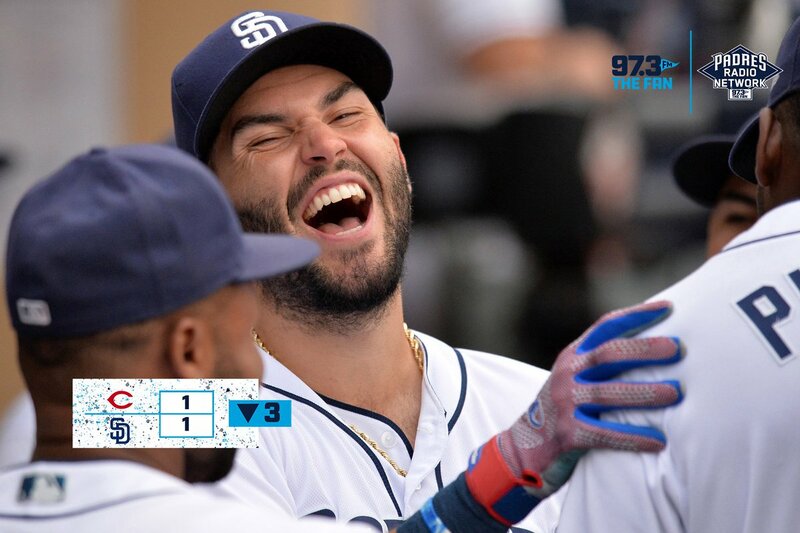 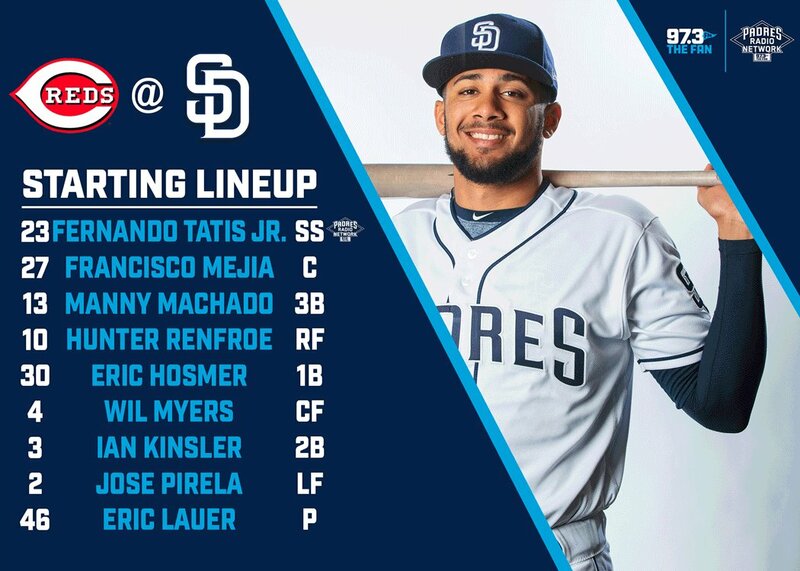 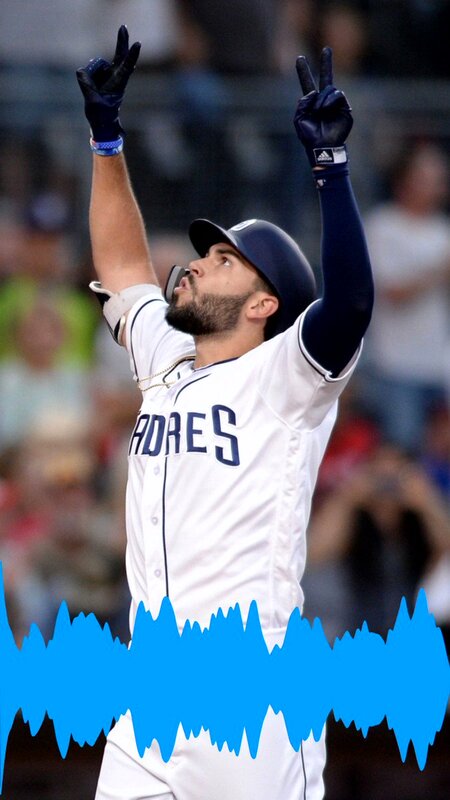 Pirela Tatis Hosmer due up for the #FriarFaithful Tune in to @973TheFanSD now! 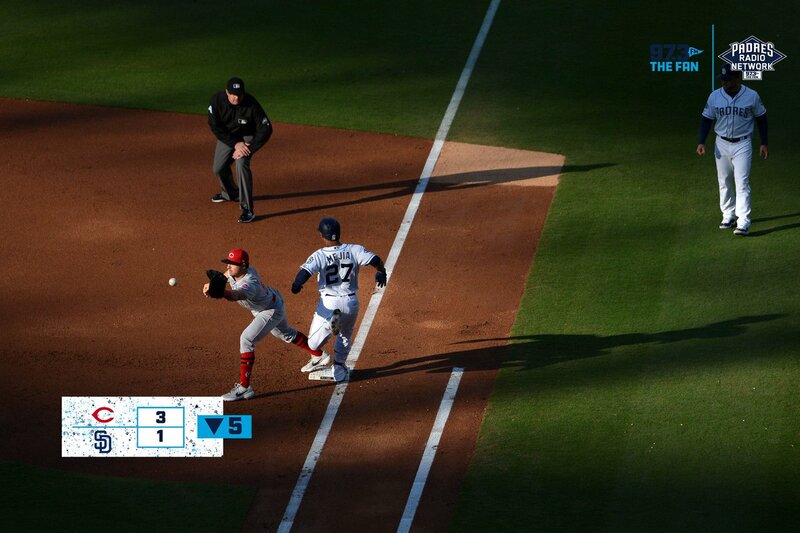 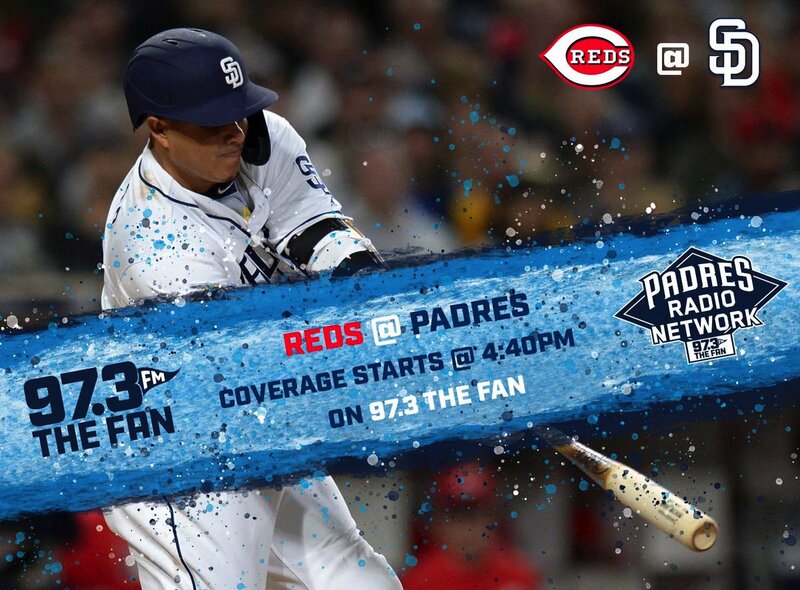 #Padres and #Red still tied as we head to the bottom of the 7th. 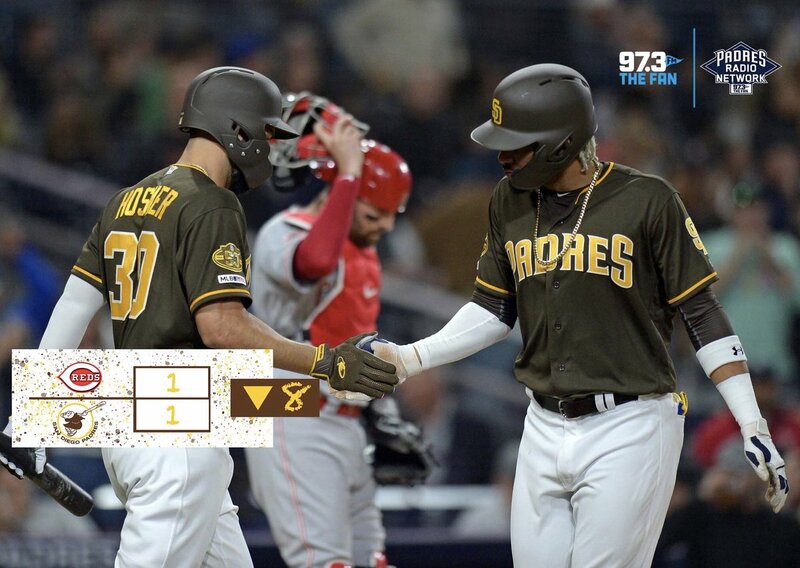 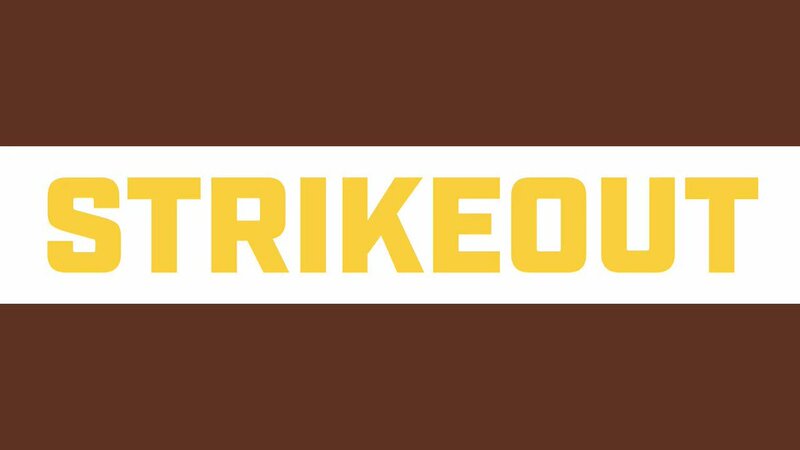 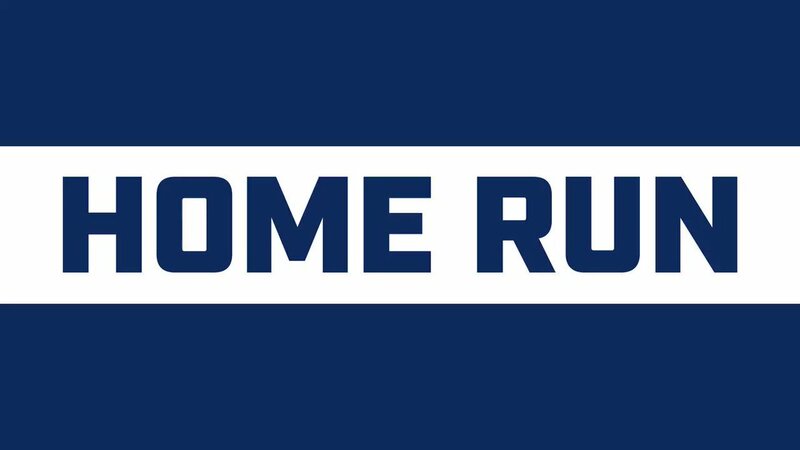 Reyes Renfroe Kinsler due up for #FriarFaithful! 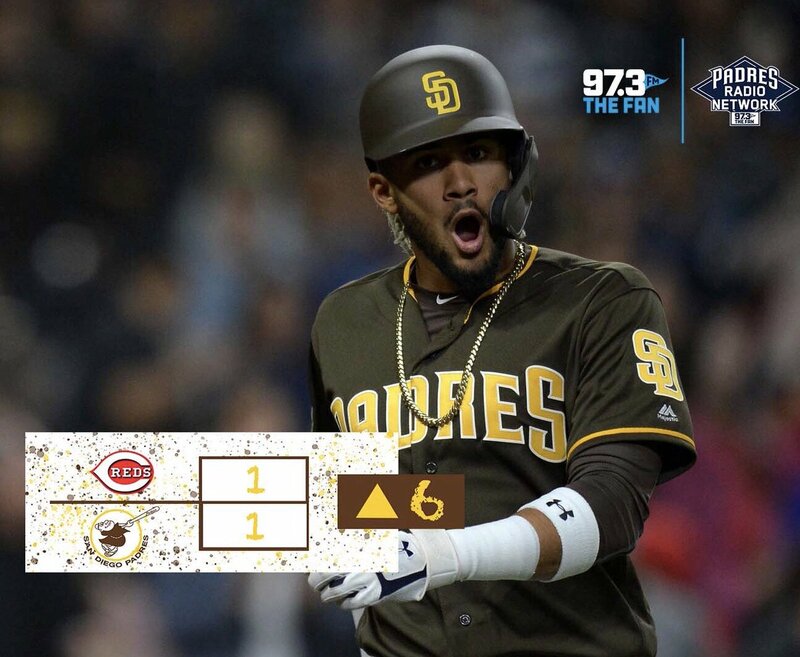 Tune in to @973TheFanSD now!